We all hate waiting in lines, and being on a cruise ship is no exception. While lines are a part of life, here are seven ways you can help bypass lines on a cruise. And no, line cutting is NOT an option. 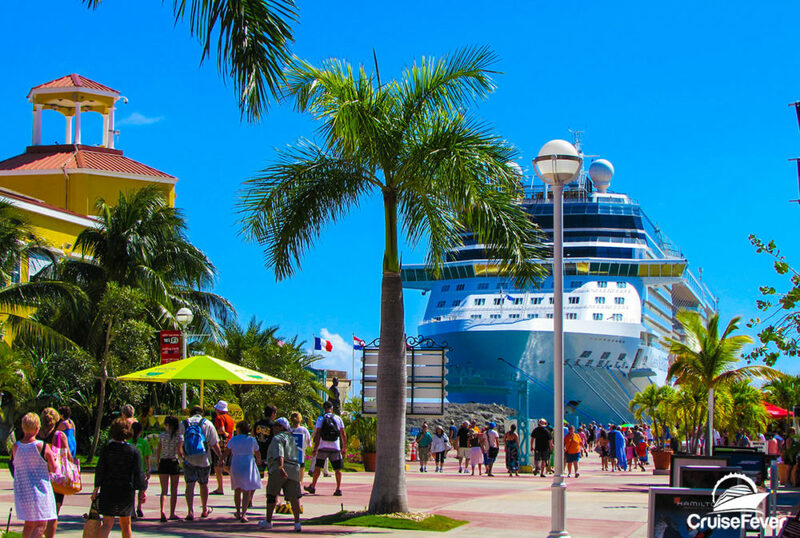 The post 7 Ways to Bypass Lines on a Cruise appeared first on Cruise Fever. What’s the Best Time to Board Your Cruise Ship on Embarkation Day?